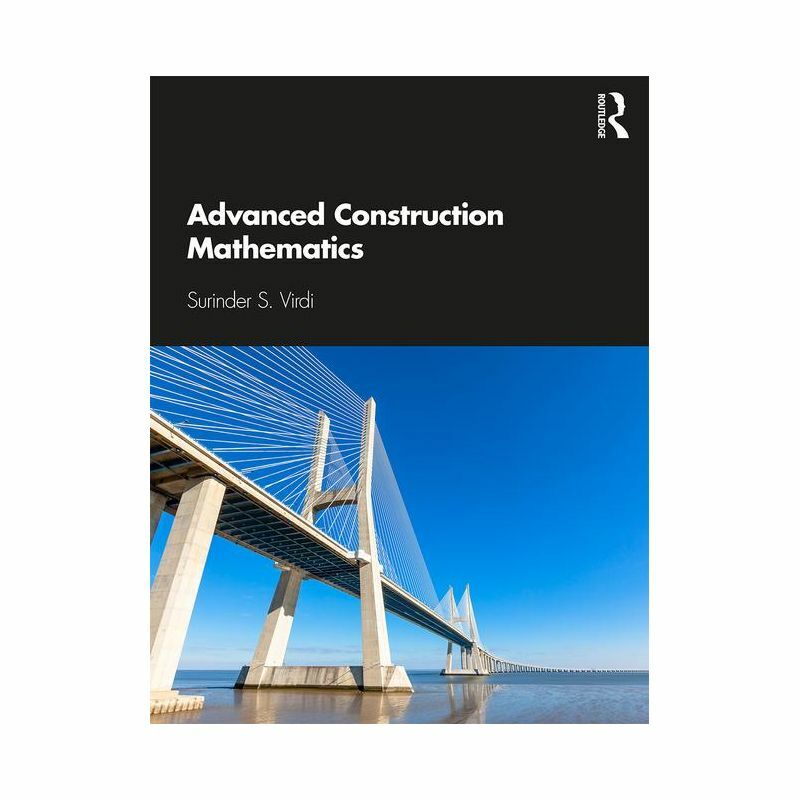 Advanced Construction Mathematics covers the range of topics that a student must learn in order to achieve success in Level 3 and 4 mathematics for the Pearson BTEC National and BTEC HNC/HND in Construction, Building Services, and Civil Engineering. 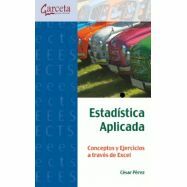 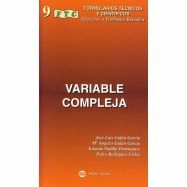 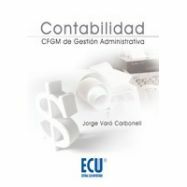 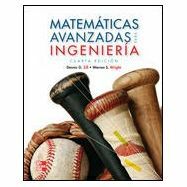 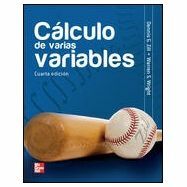 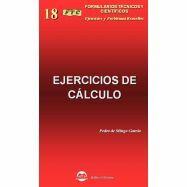 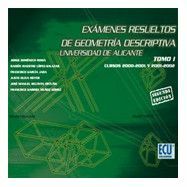 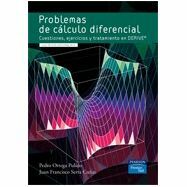 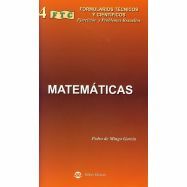 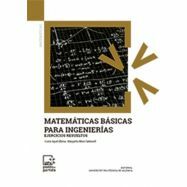 Packed with easy to follow examples, its 18 chapters cover algebra (equations, transposition and evaluation of formulae), differentiation, integration, statistics and numerous other core concepts and their application in the construction/civil engineering field. 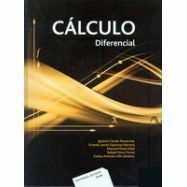 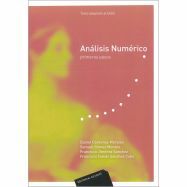 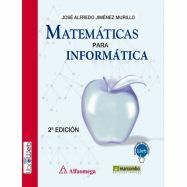 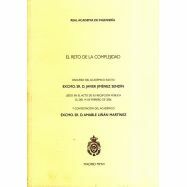 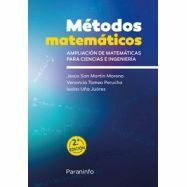 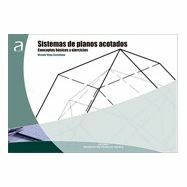 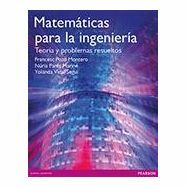 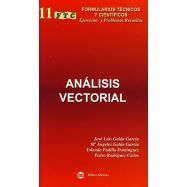 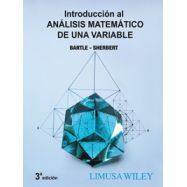 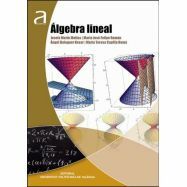 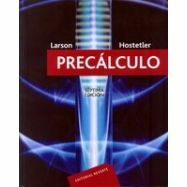 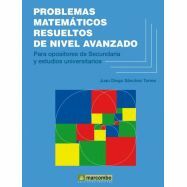 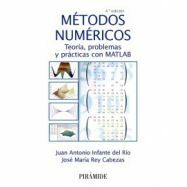 The book explains technical processes before applying mathematical techniques to solve practical problems which gradually build in complexity. 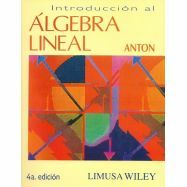 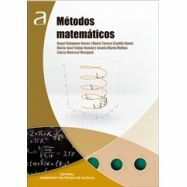 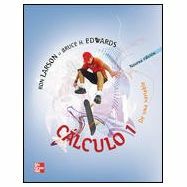 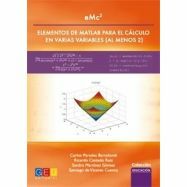 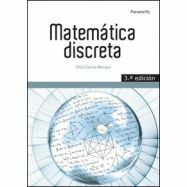 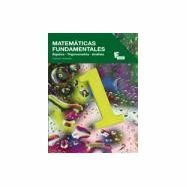 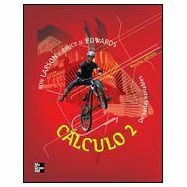 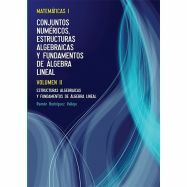 Each chapter contains self-test exercises and answers and numerous illustrations to simplify the essential maths required at Levels 3 and 4. 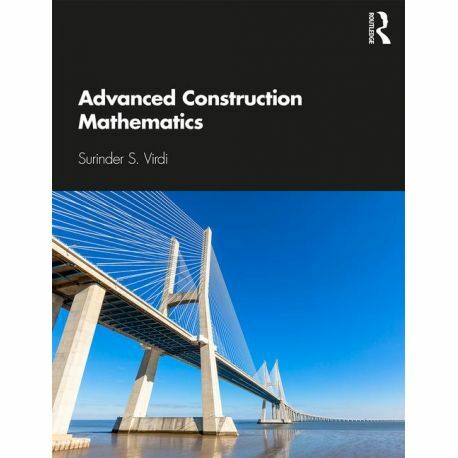 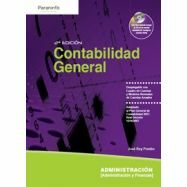 The book is also a useful recap or primer for students on BSc or non-cognate MSc Construction and Civil Engineering degrees.